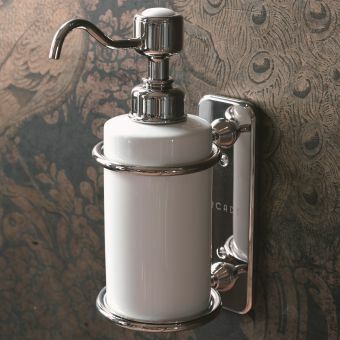 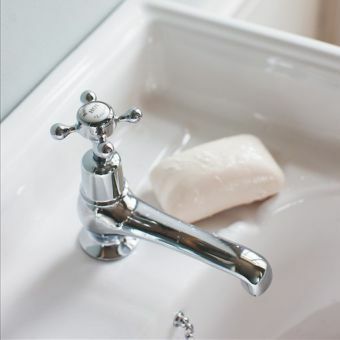 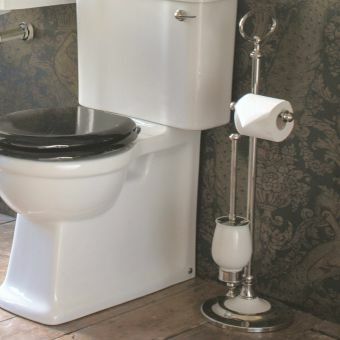 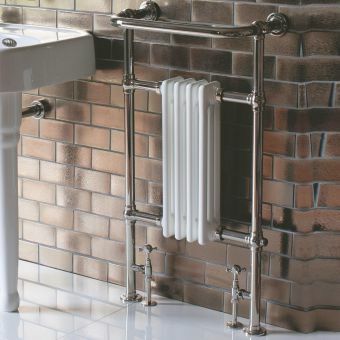 For the perfect finishing touch to a crisp white cloakroom basin, why not add a pair of Arcade cloakroom pillar taps? 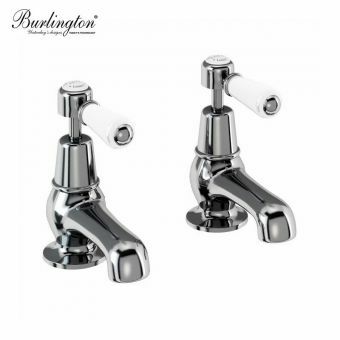 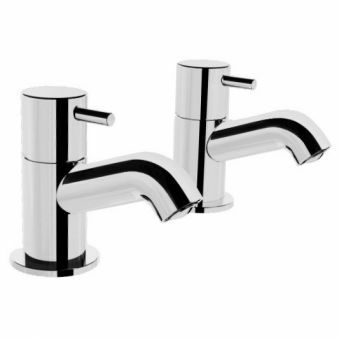 Manufactured to the same premium quality as other brassware in the Arcade bathroom range, these taps are perfectly sized to co-ordinate with the 500mm cloakroom basin for a super stylish design. 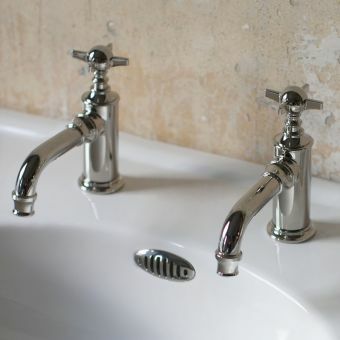 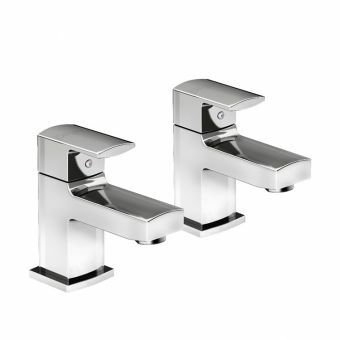 Like all Arcade brassware, these cloakroom taps are triple-coated in nickel for a superb finish. 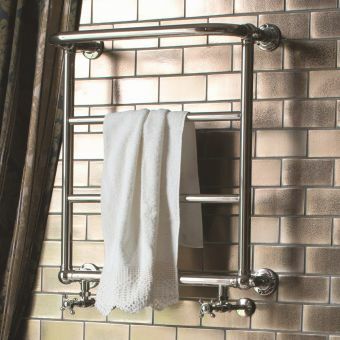 Not only do they have the deep lustre and shine of other elements in the Arcade range but they're also exceptionally hard wearing and durable. 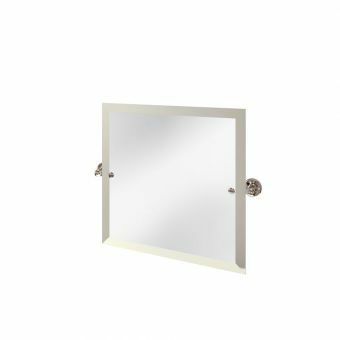 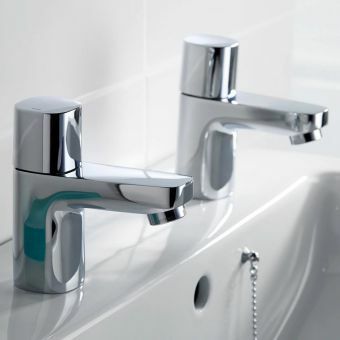 Arcade supply their brassware with a 10 year peace of mind guarantee as a reflection of quality and performance. 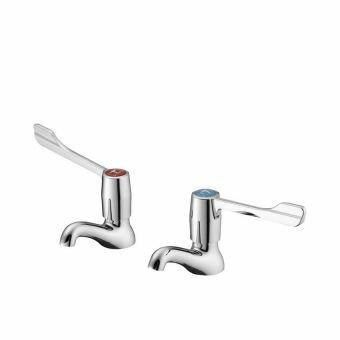 When you're looking for eye-catching sophistication and modern ceramic disk functionality, Arcade delivers. 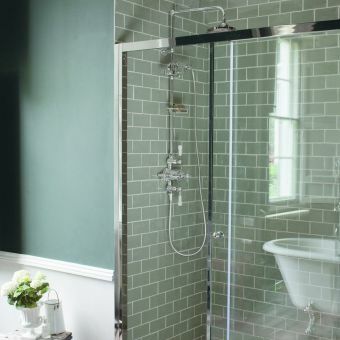 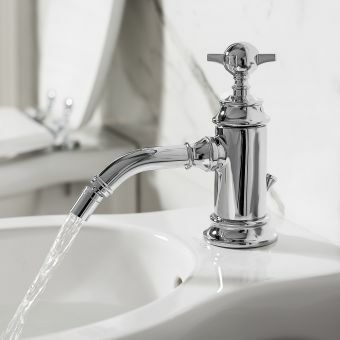 Each tap is fitted with a water straightener and aerator for the perfect water-efficient flow every time you turn on the tap, making Arcade brassware ideally suited for installations between 0.2 to 5 bar pressure.